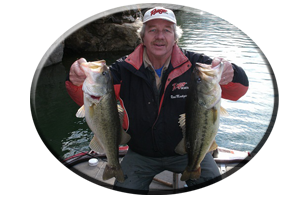 Lake Martin has trophy sized spotted bass, largemouth bass exceeding 10 pounds and some striped bass weighing over 40 pounds have been taken in years past. Any of which any angler would be glad to do battle with. 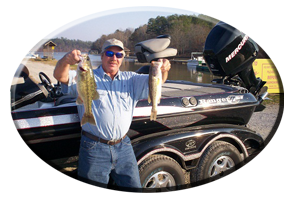 Although Lake Martin is dropped each Fall period for Winter pool, it still has lots of wood cover, rock piles, bluff banks and offshore structure for bass to relate to. This past summer due to drought, it was unseasonably down 10 feet below normal full pool levels. The wood cover in Lake Martin such as stumps, brush and trees have deterioated from lake drawdown (when exposed to the elements each winter), but plenty of cover, both natural and man-made, still exists. Anglers planting brushpiles create new cover each season. The Corps of Engineers also plants brushpiles around the first week of January and they mark them with floating buoys. Laying trees are evident with Fall’s passing storms creating new cover for the bass and baitfish with each passing season. Resident-built piers, boat houses and boat ramps, are springing up every year on Lake Martin. This sprawled out Lake is located near the town of Alexander City in the mid eastern portion of Alabama. Man made cover, found lake wide, provides both bass and baitfish with security. Lake Martin can display some very clear water, especially evident from Wind Creek State Park launch at mid lake, to the Lake’s lower end. This clear water clairity can slow the shallow water bite, especially on sunny, high pressure days. 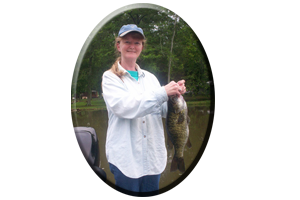 Clear water creates some very spooky conditions for some often hard-to-catch bass, especially in shallow water. Before the lake is dropped even lower for Winter pool, Fall rains will stain the Lake’s upper portions. Heavy rains can even temporarely bring up the lakes water level. 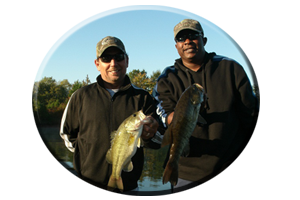 The Lake’s headwaters and its major feeder creeks and incoming streams, provide various washed-in edibles for the bass to select. Just like your lures. 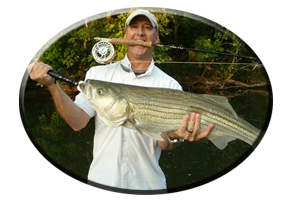 Bass foraging in water less than 5 feet deep are a lot more susceptable to a variety of shallow water lures. These stained water areas, that receive a daily influx of sudden rain, will have bass migrating here to feed on the washed in edibles all throughout the Fall season. Variety in your lure selection can real huge rewards.